The Medical Officer Collaborative offers the necessary opportunity for physician leaders from hospitals and medical groups to work collaboratively to improve care and make Washington known for its patient safety achievements. 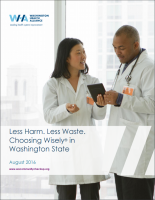 The Medical Officers of Washington state collaborate on agreed upon Call to Action initiatives, which are health care quality and safety initiatives that will improve patient lives and healthcare delivery. The medical officers participate in work groups comprised of several organizations and associations, developing statewide strategies and implementation plans. Sometimes, less health care is the best health care. According to the Institute of Medicine, up to 30% of health care spending, or approximately $750 billion dollars, is wasted on unnecessary health care services. 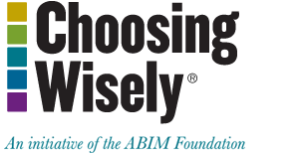 A national initiative of the American Board of Internal Medicine (ABIM) Foundation, Choosing Wisely has enlisted more than 70 medical specialty societies to create lists of “Things Physicians and Patients Should Question” which provide specific evidence-based recommendations for conversations on the risks and benefits of various medical tests. Under the leadership of the Medical Officer Collaborative; the Washington State Hospital Association, the Washington State Medical Association and the Washington Health Alliance convened a task force to develop a pragmatic process to implement Choosing Wisely across the state, with a focus on changing behaviors, driving results and creating measurable improvement. 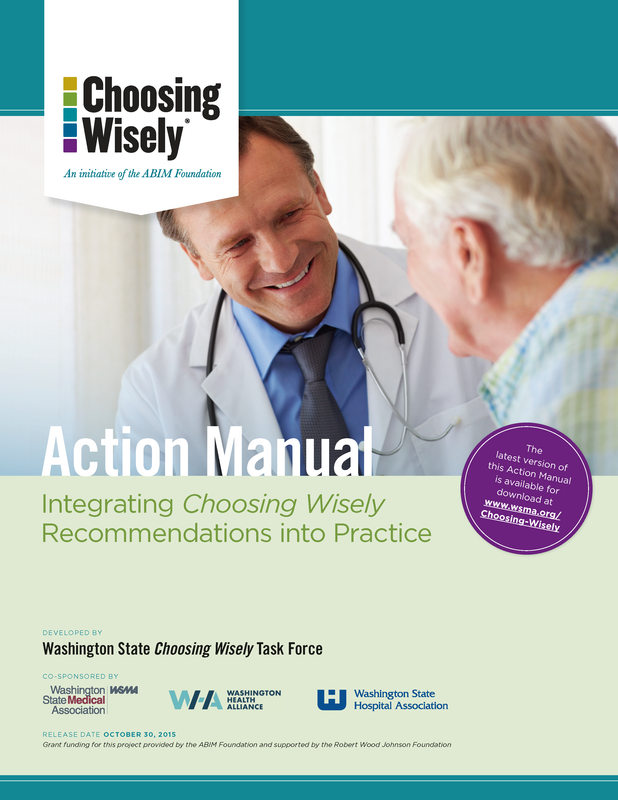 The Washington State Choosing Wisely Task Force is comprised of more than 20 physician leaders from clinics and hospitals across the state who are leading efforts within their organizations to integrate the Choosing Wisely “Five Things Physicians and Patients Should Question” recommendations into practice. Vision: Everyone in Washington will receive care that honors personal values and goals at the end of life. Honoring Choices® Pacific Northwest (Honoring Choices PNW) is an unprecedented, region-wide advance care planning initiative to inspire early conversations about the type of care people want if they cannot decide for themselves. As a joint initiative of the Washington State Hospital Association (WSHA) and the Washington State Medical Association (WSMA), Honoring Choices PNW aims for universal adoption in our communities over the next six years. Its philanthropic approach will ensure that providers of all sizes and financial capacities will be given the resources and tools to participate and succeed. Through the leadership and guidance of the Medical Officer Collaborative; Honoring Choices PNW is working with health care organizations and communities to implement a team-based advance care planning program to ensure patients’ wishes are known and honored. Partnership for Patients is a nationwide effort sponsored by CMS to reduce the number of hospital-acquired conditions by 40 percent and hospital readmissions by 20 percent by the end of 2014. By joining this initiative, hospitals and health care providers across the nation are pledging to make health care safer, more reliable and less costly – ultimately saving thousands of lives and millions of dollars. Washington State Hospital Association (WSHA) is one of 26 health care organizations in the U.S. to be awarded a Hospital Engagement Network (HEN) contract by the U.S. Department of Health and Human Services in 2011. Based on their success in the first two years of the initiative, WSHA was awarded an extended contract for an additional year, from December 2013 to December 2014. 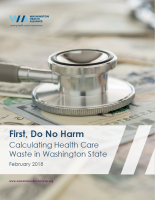 As a Partnership for Patients HEN, WSHA and the Washington State Medical Association have partnered to support hospitals and medical practices in Washington, Alaska and Oregon in their efforts to reduce patient harm.